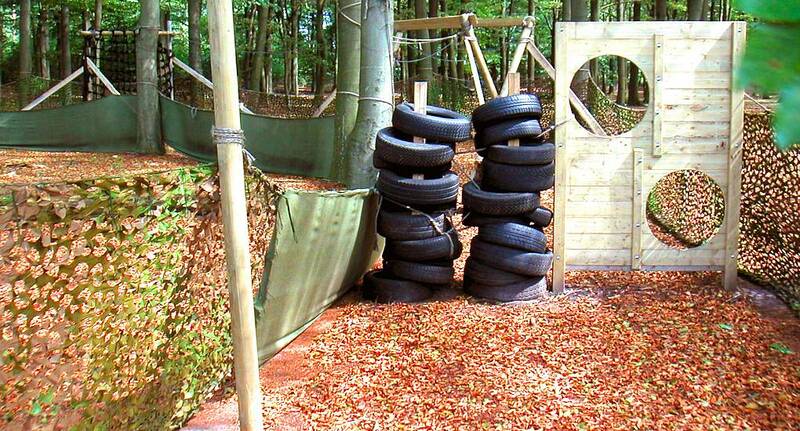 Are you tough enough for the ultimate assault course! This activity will push you at every angle from climbing walls, scrambling through nets, walking wires, balance beams and tunnels. It's just like Gladiators but muddier!